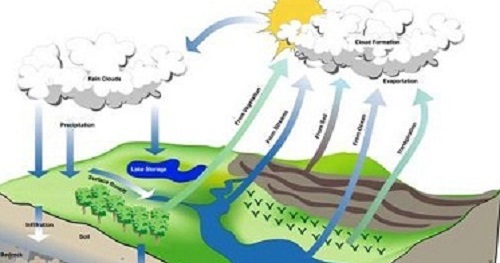 Hydrology: the scientific study of the movement, distribution, and quality of water on Earth and other planets, including the water cycle, water resources and environmental watershed sustainability. A practitioner of hydrology is a hydrologist, working within the fields of earth or environmental science, physical geography, geology or civil and environmental engineering. Using various analytical methods and scientific techniques, they collect and analyze data to help solve water related problems such as environmental preservation, natural disasters, and water management. What do hippos have to do with climate change? England to Pay Farmers to Use Land for Flood Avoidance?